You walk into the local gas station and put down $50 on Powerball tickets. Someone has to win, right? Does spending $50 like this make sense? As it turns out, NO! 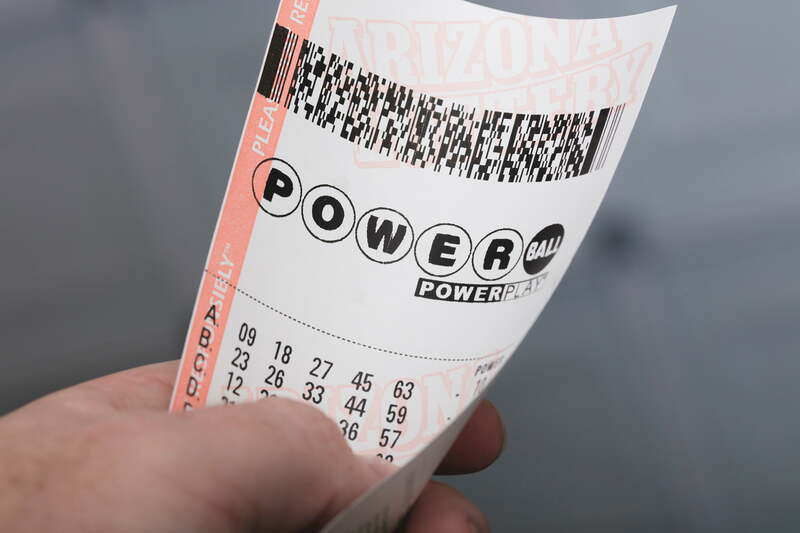 The chance of winning the Powerball jackpot is one in 292 million. Individuals are much more likely to achieve sainthood (one in 20 million), be dealt a royal flush in poker (one in 650 thousand) or be fatally wounded by a meteorite (one in 75 million). Could you have spent the $50 on your family for something else more worthwhile? Despite the overwhelming odds, people spend an average of $15 billion each year on lottery tickets. It turns out that we are mentally influenced when we are faced with outcomes or risks that have extreme positive or negative emotions. Why are humans so susceptible to emotions even though the statistics (or possibility) of winning or being injured are basically non-existent and so ridiculously improbable? Humans often overestimate the odds of unlikely or rare events, while simultaneously underestimating how dangerous or risky commonplace events are. For example, according to the National Safety Council (2011), the lifetime risk of being killed during air transport was 1 in 7,032, while the risk of dying in a car accident is 1 in 88. Despite these numbers, the NIH reports that as many as 25% of Americans experience nervousness due to aviophobia, or the fear of airplane travel. After 9/11, 1.4 million people chose to drive instead of flying, which contributed to 1,000 additional auto fatalities. According to the International Air Transport Association, a passenger could travel for 14,000 years and never experience a plane crash. 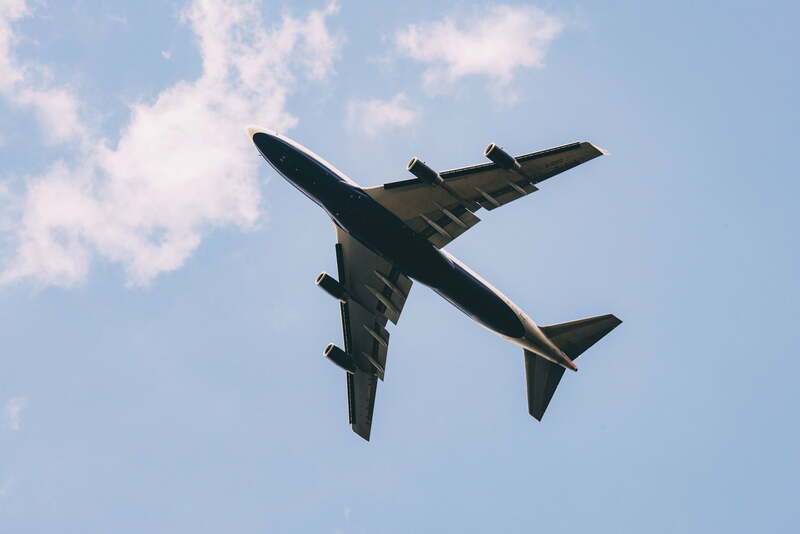 Despite the overwhelming evidence that one is much less likely to experience a fatal accident in an airplane, people experience overwhelming anxiety or choose to change travel plans because they cannot properly understand the risk. People are less able to accurately assess probability when faced with either strong positive or negative emotions. Research has shown that perception of risk is greatly influenced by the unknowability, uncontrollability, fear and unequal distribution of risk in a certain population. There are many theories as to why these factors so strongly cloud judgment and alter human risk perception more so than probability and statistics. Risks that are chosen are more accepted than risks that are imposed. For example, someone may not be concerned about applying lawn care fertilizer and pesticides outside their home, but choose to buy organic produce or non-genetically modified food products (non-GMO’s) in the supermarket. Risks that are controllable are perceived as more acceptable than risks that are controlled by external forces. For example, riding a motorcycle or riding a bike is more acceptable than flying in an airplane that someone else pilots. Risks that have apparent benefits are more accepted than those with unknown or no benefits. Risks that are “fair” are more accepted than those that target a certain group or population. For example, risks that disproportionately affect children are less accepted. Risks that target adults are more accepted than those that affect children. For example, the general public knows about the harmful effects of alcohol and accepts those risks for people over 18 years old, but prohibits adolescents from drinking (with legal consequences). Risks that are “natural” are more accepted. For example, floods and earthquakes are more accepted than nuclear power accidents or oil spills. Statistical risks are more accepted than catastrophic risks. The question is this: How can public health professionals become aware of these emotions and speak to convey statistics and the scientific risk? Learn about risk communication and communication strategies in the next blog to find out!